Google Plus is a social network site launched by Google on June 28, 2011, to challenge Facebook, one of the widely used Social network site. In Oct 2018 Google announced to shut down Google plus for general users. On April 2nd, your Google+ account and any Google+ pages you created will be shut down and Google will begin deleting content from consumer Google+ accounts. Also, Google found a bug in the Google plus API, which allows developers to access the profile fields that are not to the public. According to Google "This data is limited to static, optional Google+ Profile fields including name, email address, occupation, gender, and age. and It does not include any other data"
Google shut down the consumer version of Google+ because resources needed to keep Google+ and its associated APIs safe were no longer a wise investment. Google decided to keep the enterprise edition running because it still serves a critical collaboration feature within G Suite. 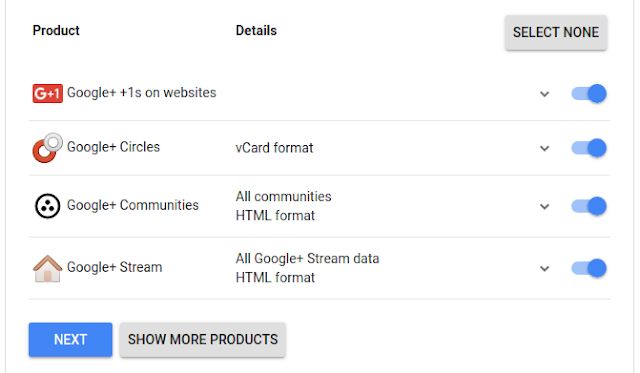 For Google+ community owner you can download data from the community and start from March 2019, additional data will be available. If you were using Google plus to sign in to another site these buttons will stop working and may be replaced with Google sing in. If you are using Google+ for comments on your site it will stop working by March 7. And blogger will remove this feature by 4th Feb. 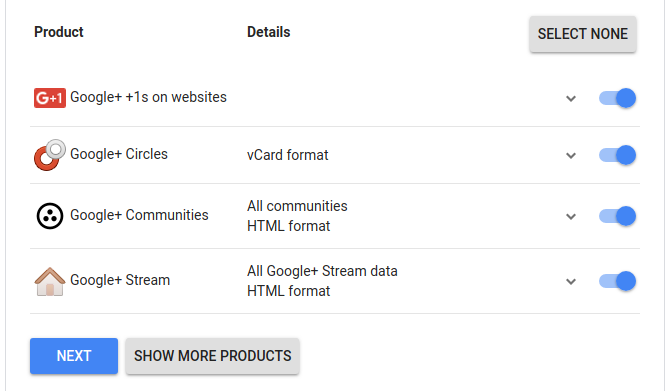 If you have an account or Google Plus page with Google plus you will get an email informing about all this information. Google plus is going away. On April 2nd, Google will begin deleting content from consumer Google+. You can download your data from Google Takeout enterprise edition will still be up and running.